International Women’s Day is fast approaching on March 8, 2017! There is a powerful message to follow on March 8, 2017 BE BOLD FOR CHANGE suggesting all women of all nations, cultures and nationalities to BE BOLD FOR CHANGE! How will you BE BOLD FOR CHANGE in your life, family, work or community… Think about it! Who would you like to honor this year who have represented “BE BOLD FOR CHANGE” in your life? Think about it! Will you make a difference for the betterment of others? Don’t think, just do it! There is an unseen power working in your favor through all you encounter in this world. 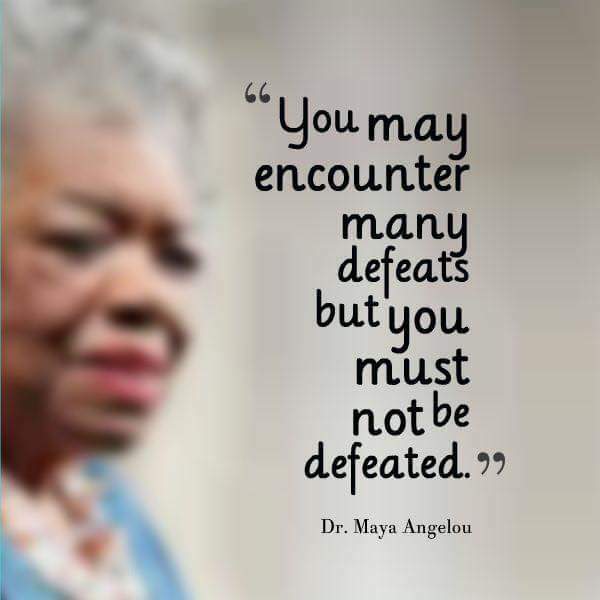 Defeat is not an option! 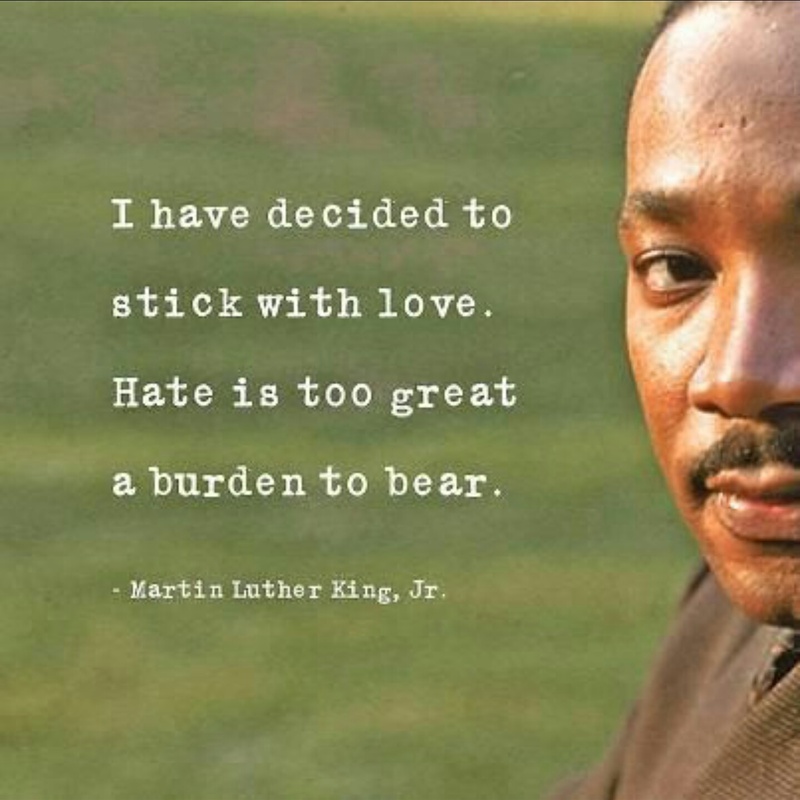 ​Happy Martin Luther King Jr. Day!